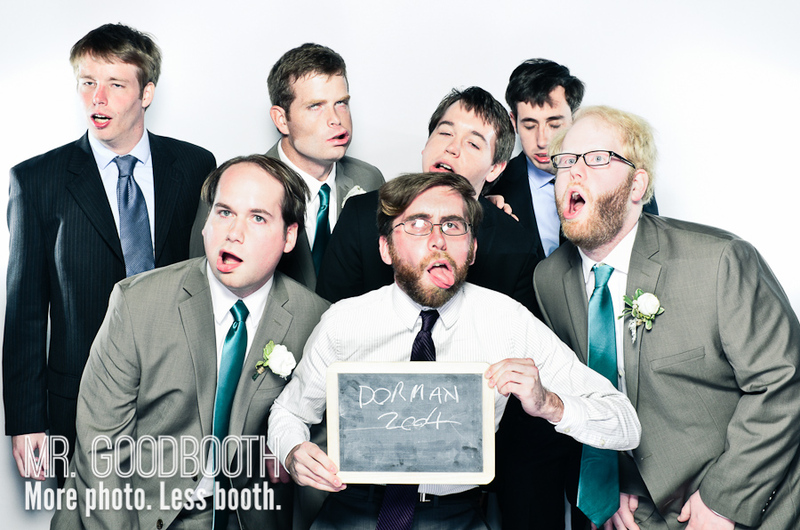 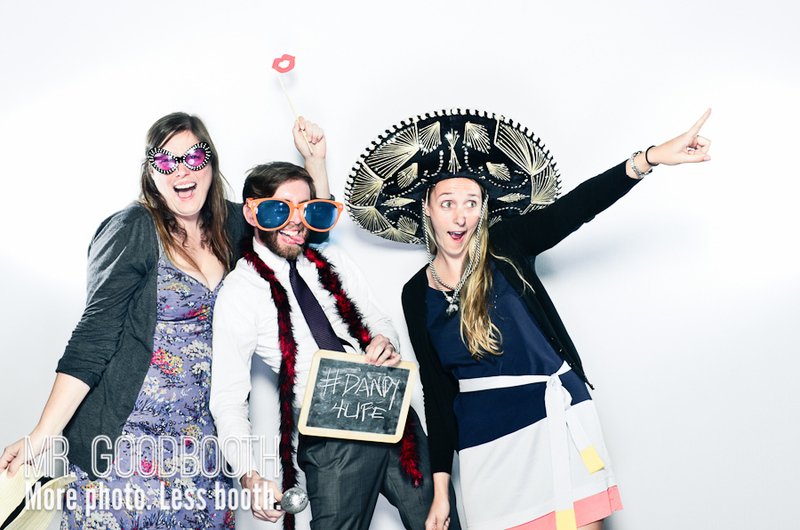 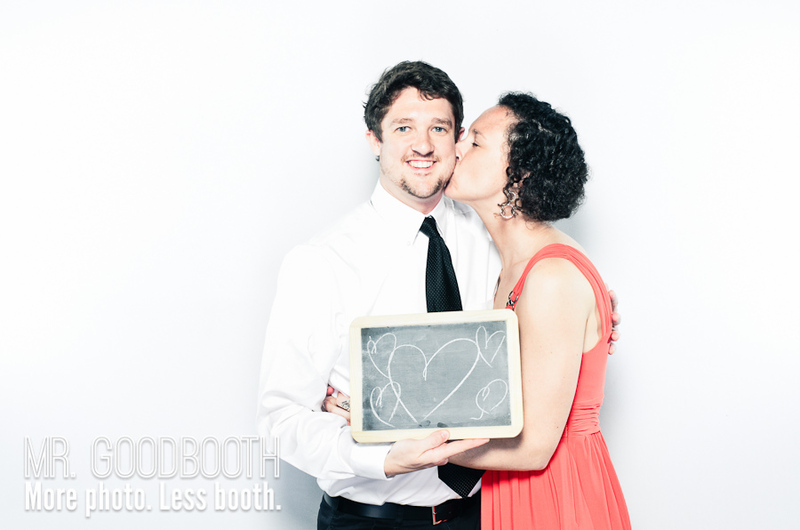 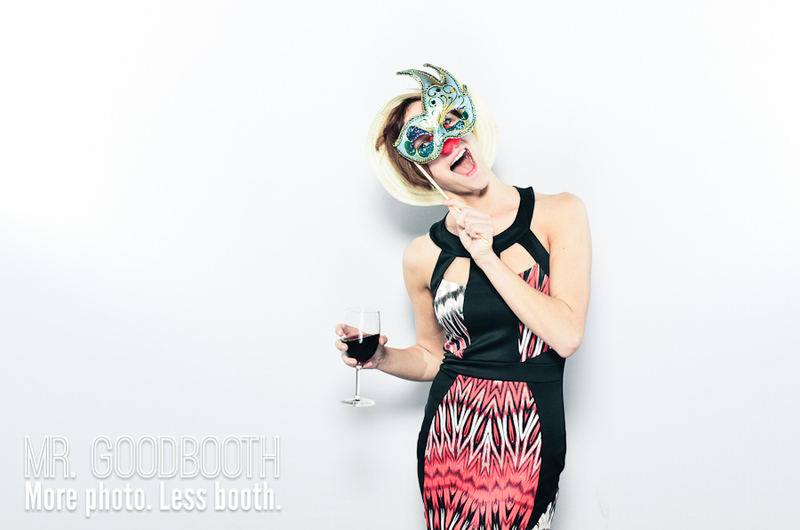 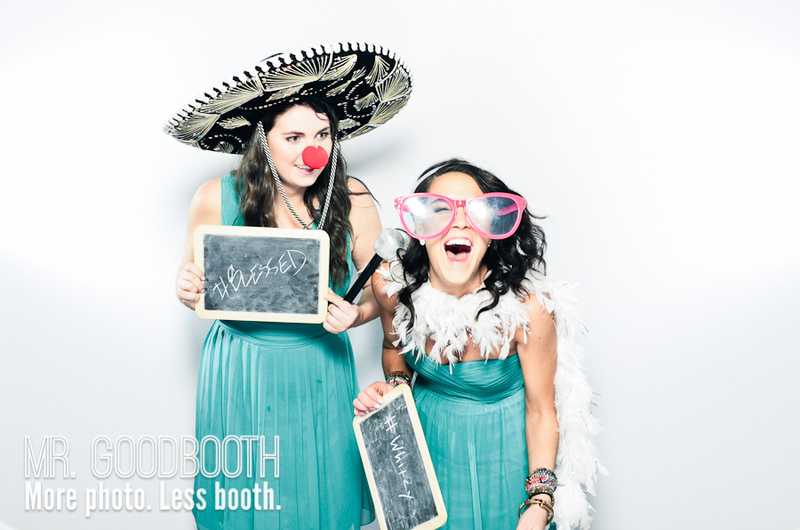 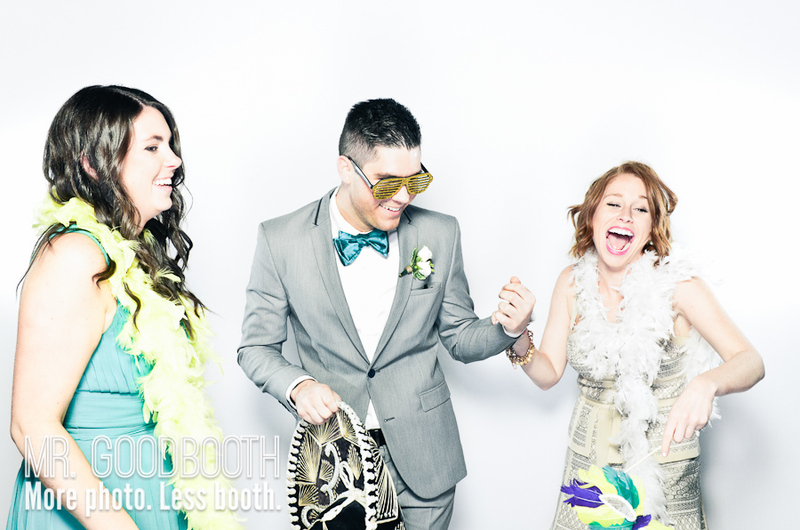 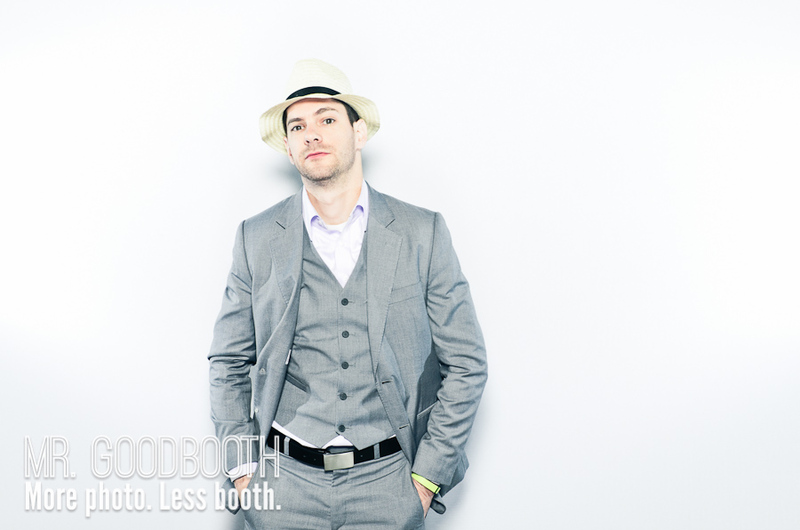 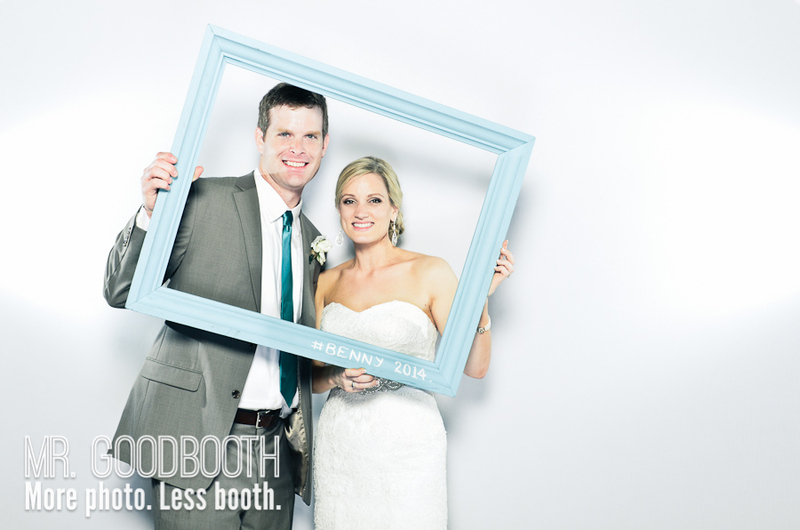 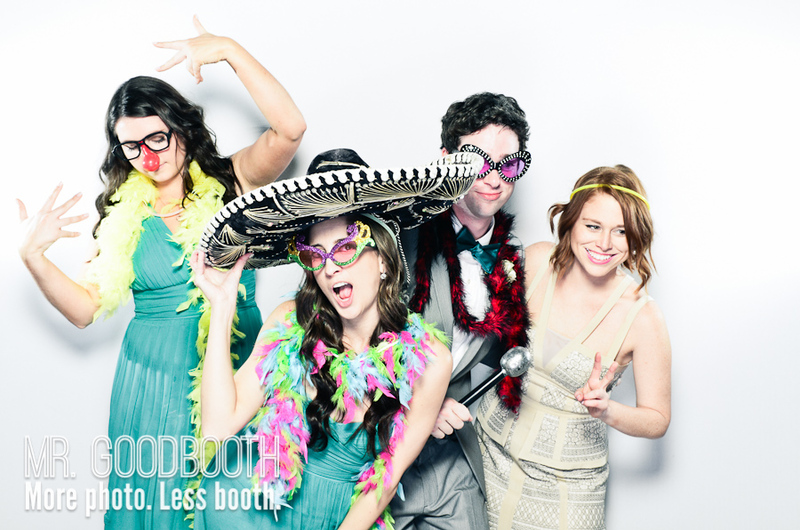 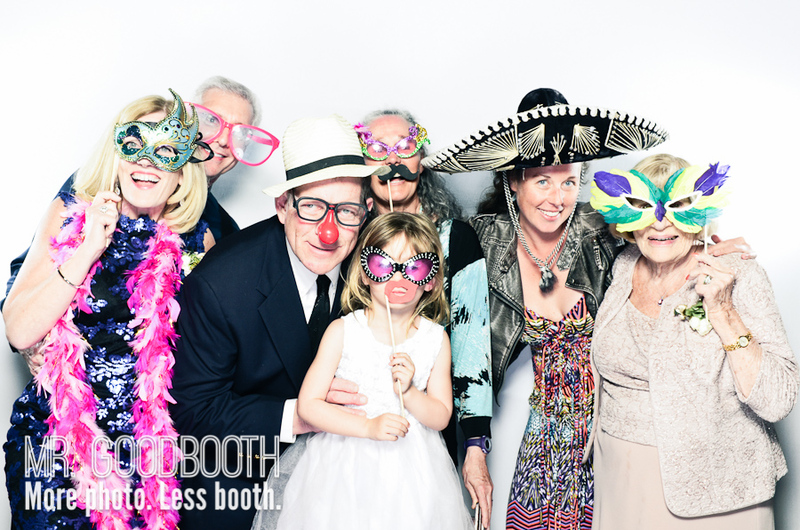 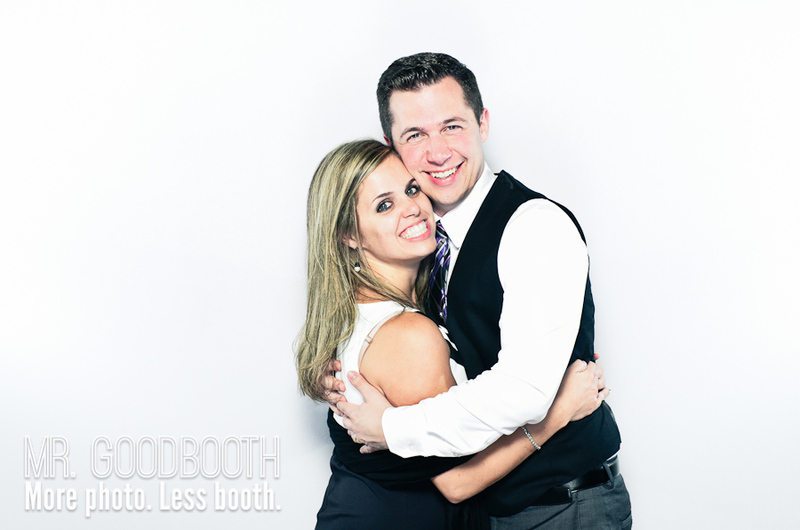 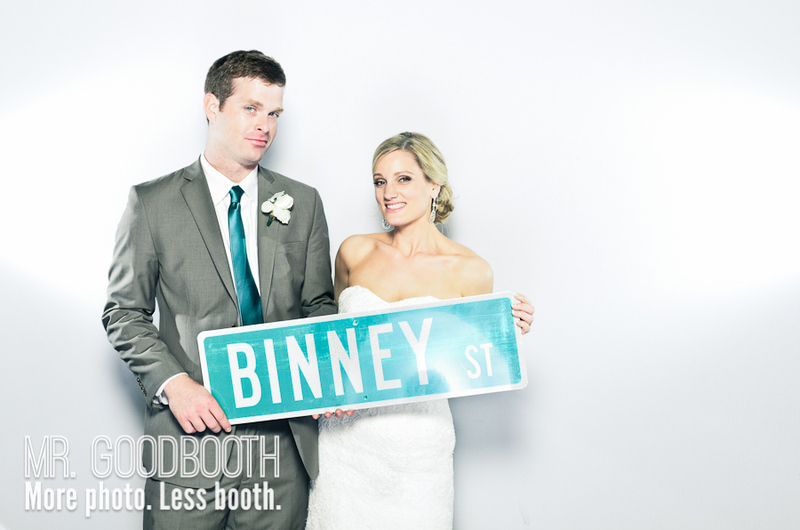 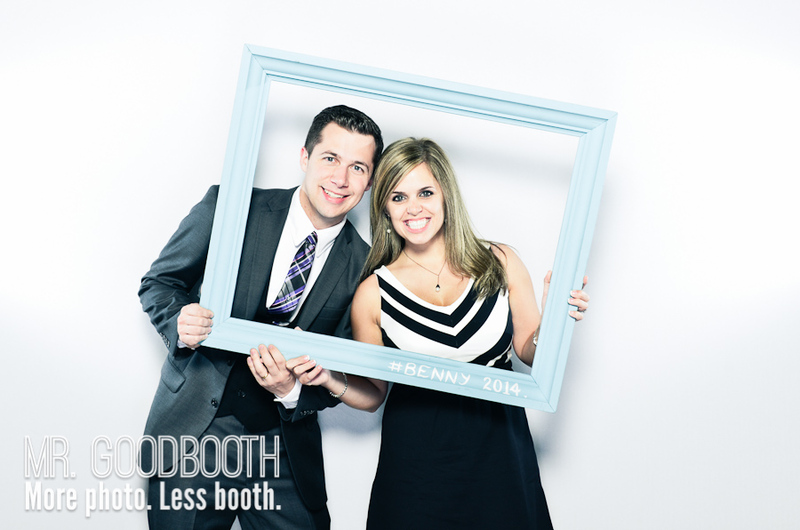 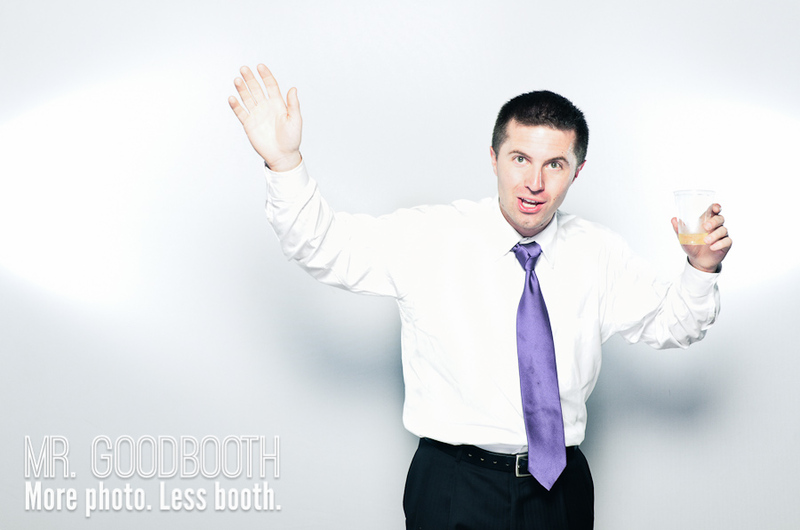 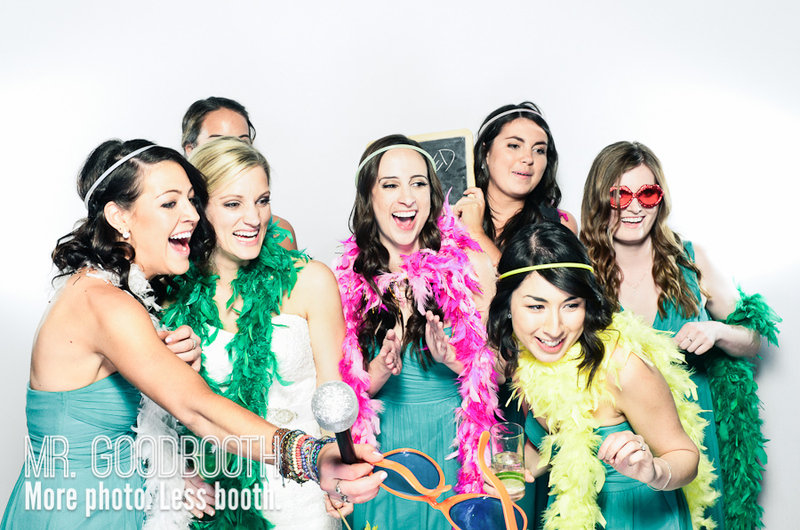 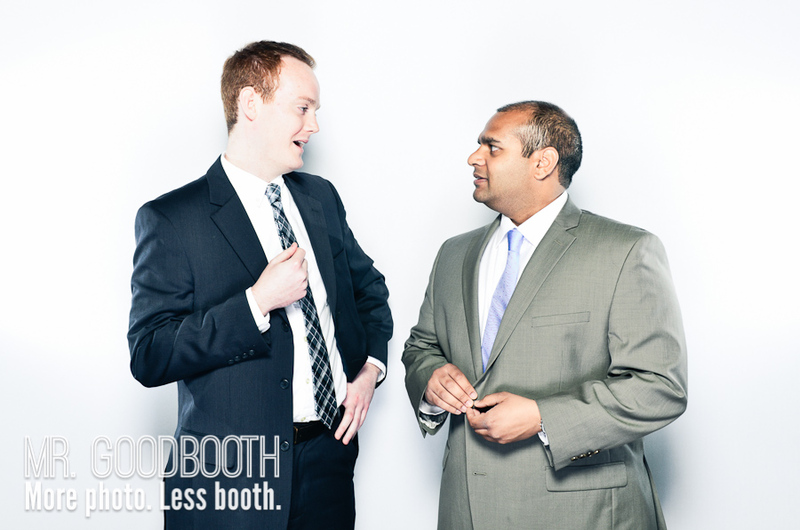 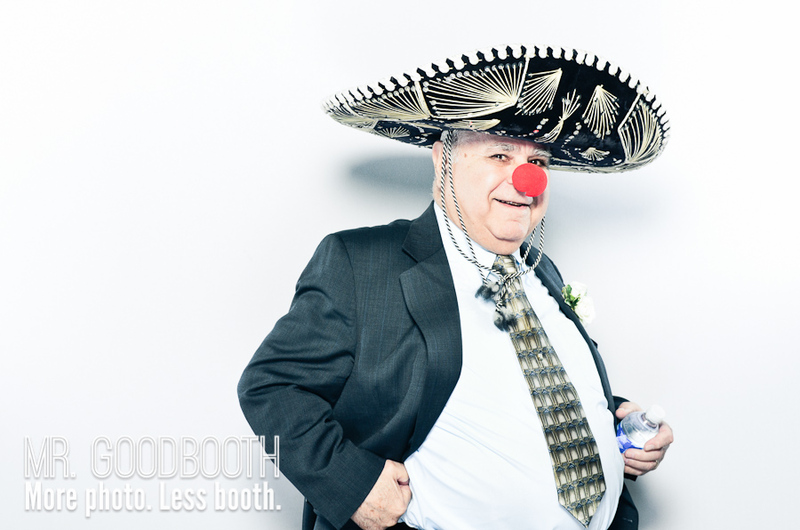 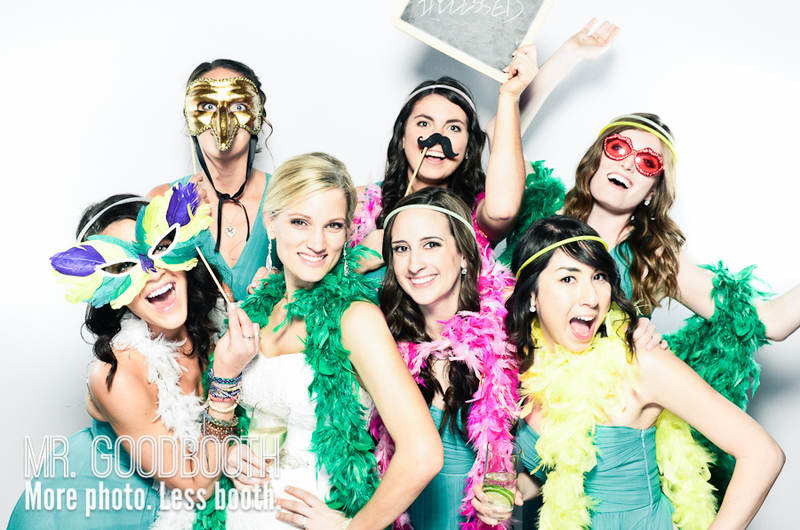 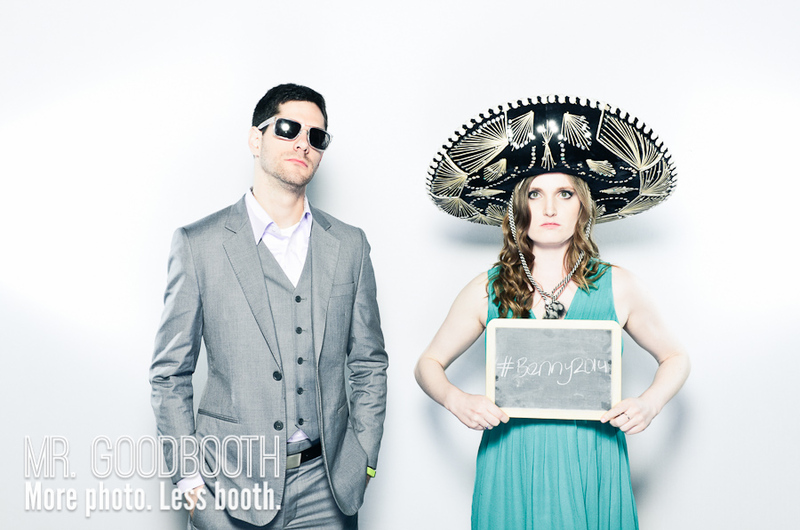 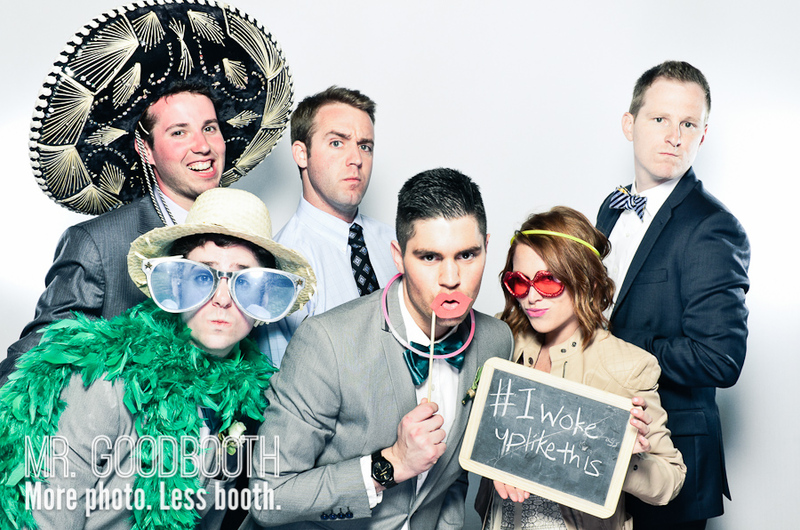 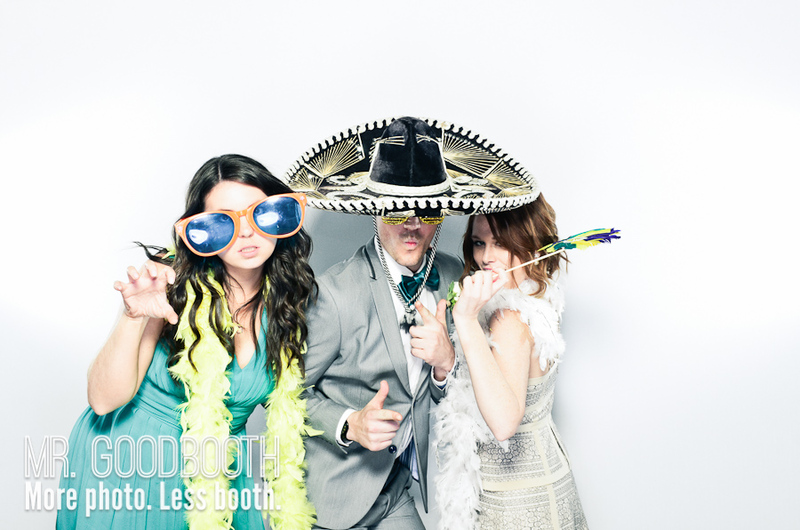 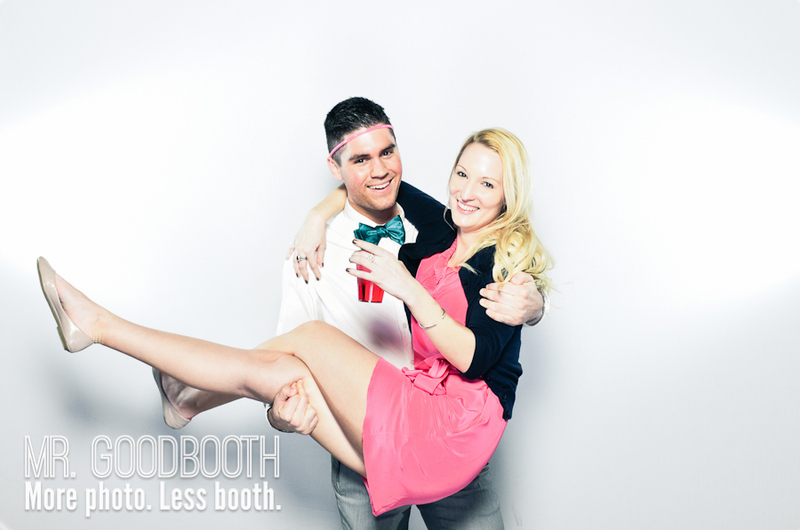 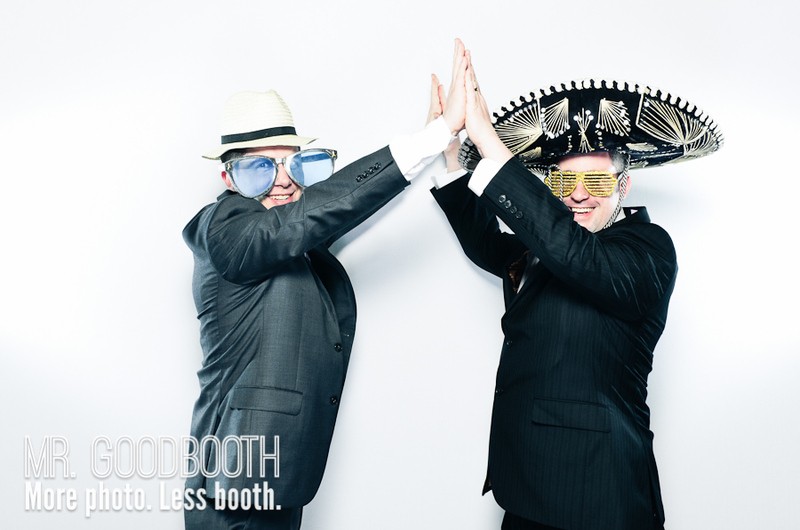 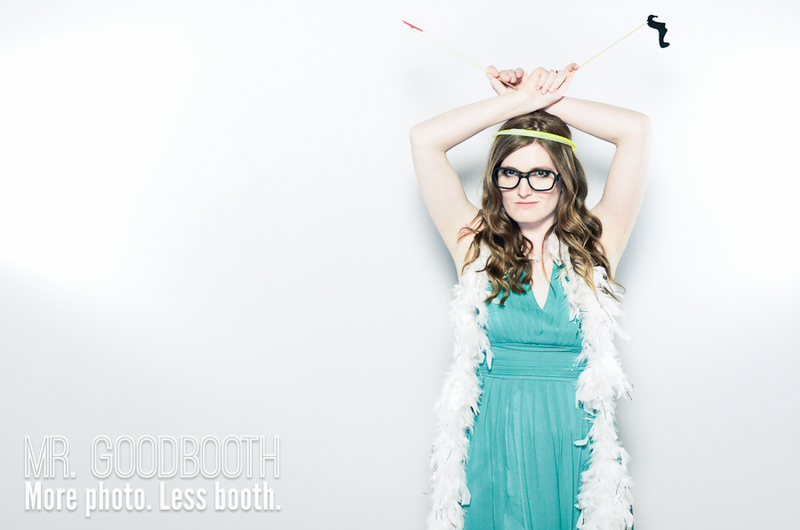 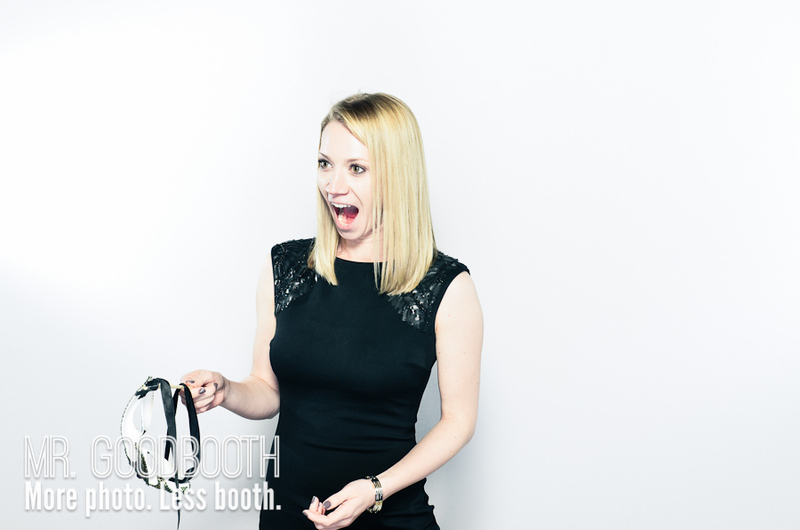 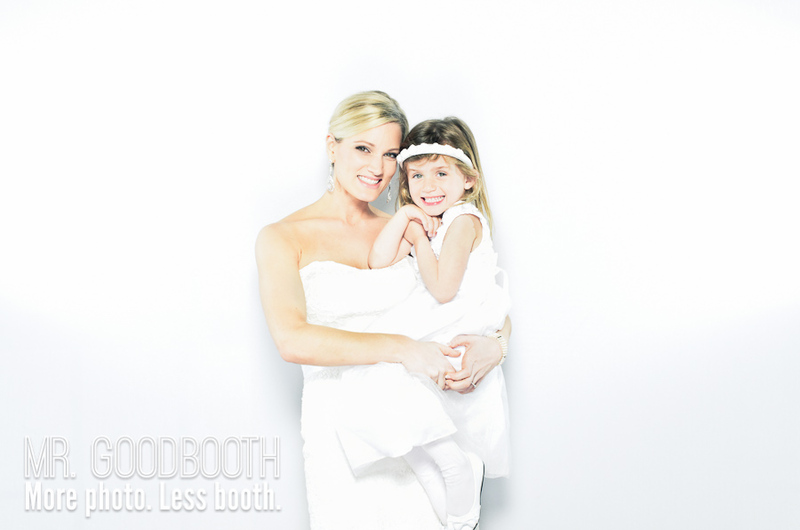 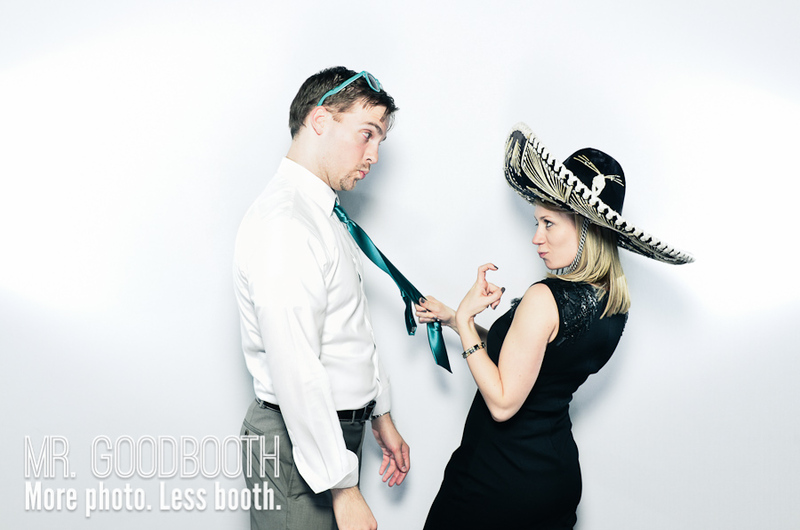 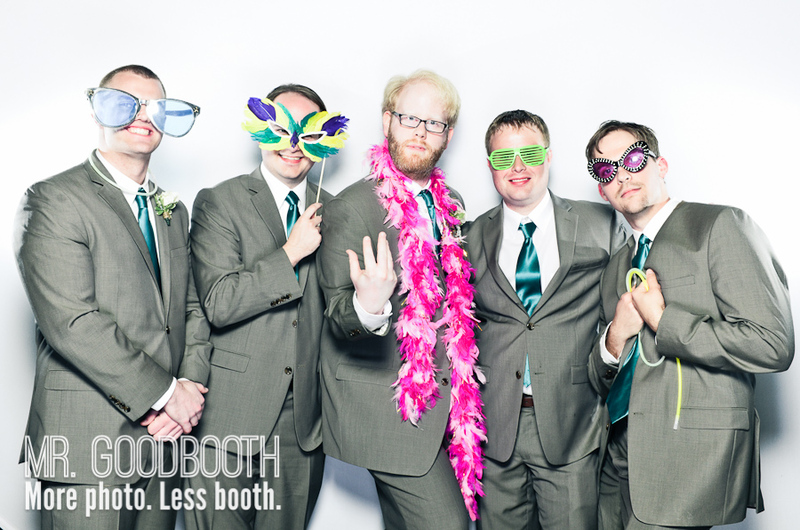 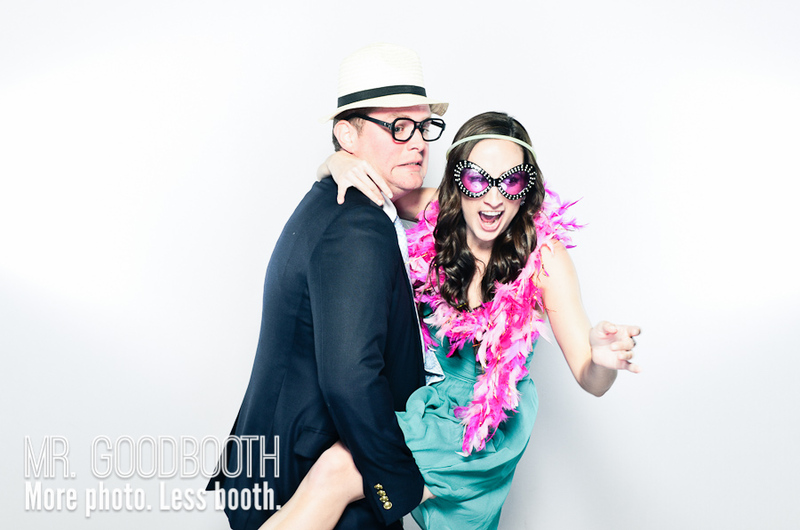 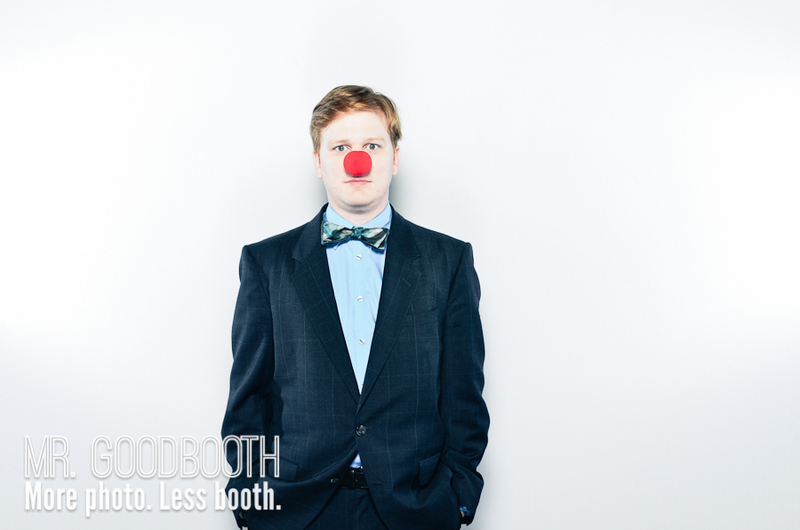 I wanted to thank Ginny & Ben again for choosing Mr. Goodbooth as their wedding photo booth, but I also really really really thank Ginny for working for the Cystic Fibrosis Foundation. 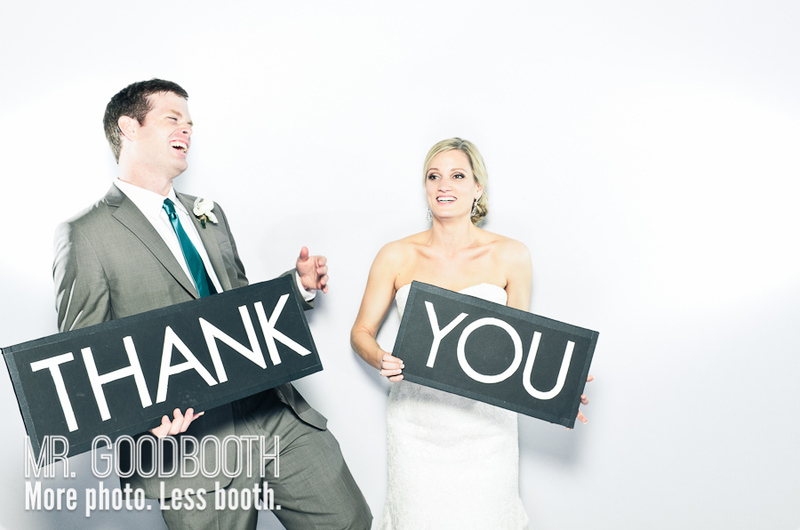 Your work means a lot to our family! 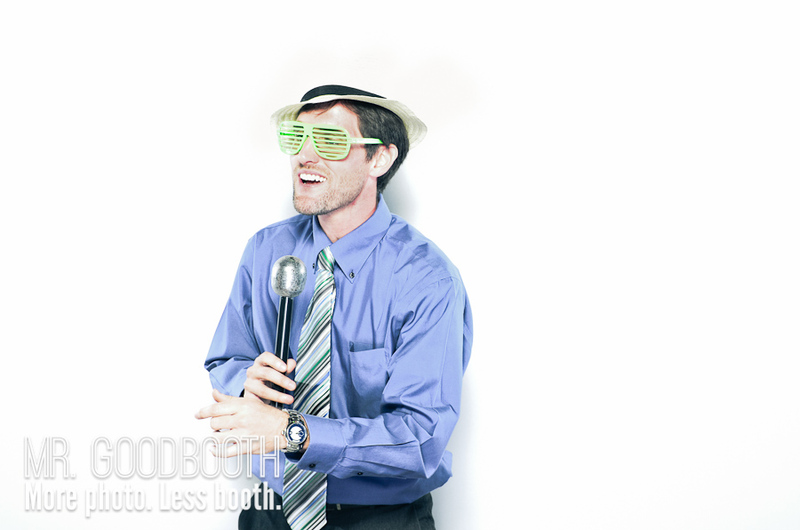 All content © Jebb C. Graff unless otherwise noted.